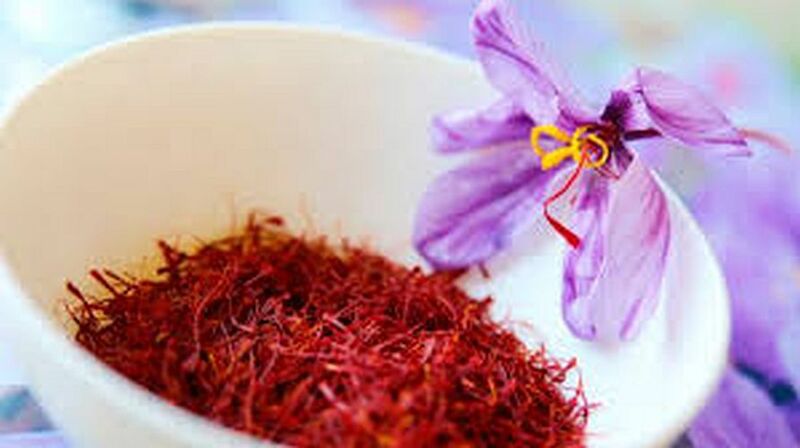 Saffron Bulbs Kesar Saffron is a spice derived from the flower of Crocus sativus, commonly known as the “saffron crocus”. 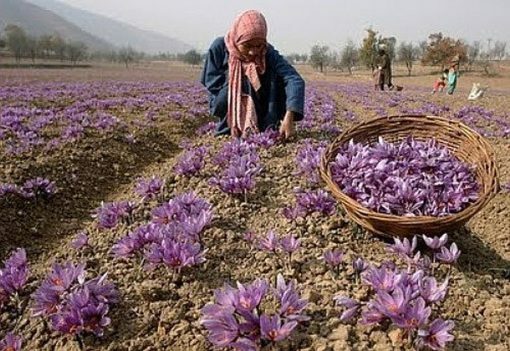 Saffron crocus grows to 20–30 cm and bears up to four flowers, each with three vivid crimson stigmata, which are the distal end of a carpel. 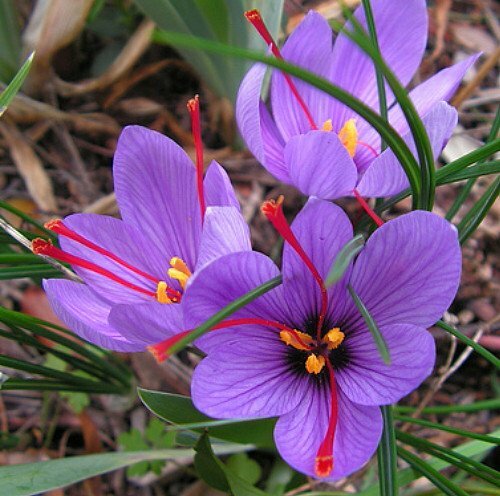 When you plant your saffron crocus bulbs, place them in the ground at about 3 to 5 inches deep and at least 6 inches apart. 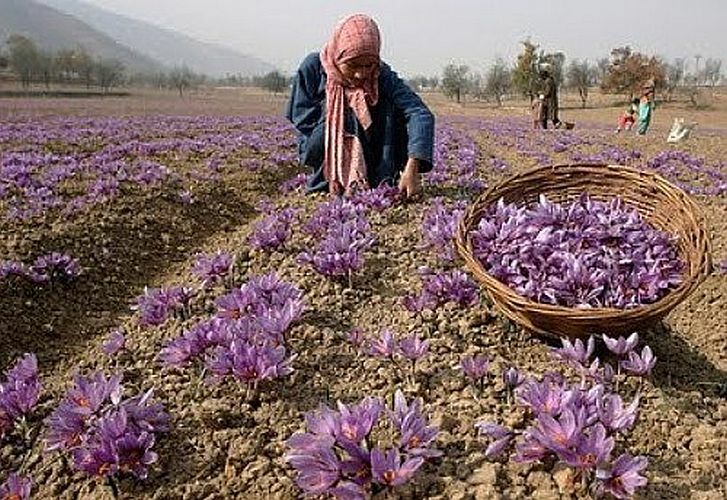 About 50 to 60 saffron flowers will produce about 1 tablespoon of saffron spice, so keep this in mind when figuring how many to plant. 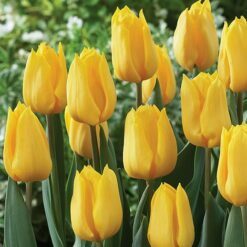 Dig holes and plant the crocuses 3-4″ deep and 2-3″ apart. 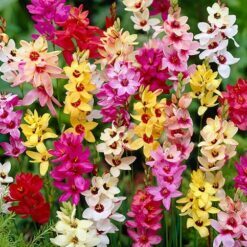 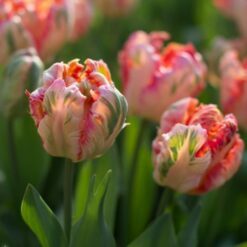 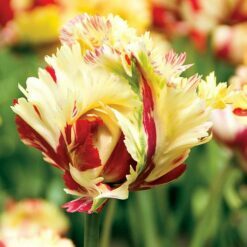 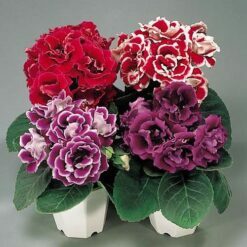 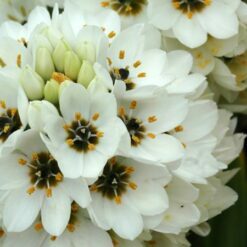 The bulbs are small and rounded, with slight pointed tops – plant with the points facing upwards. 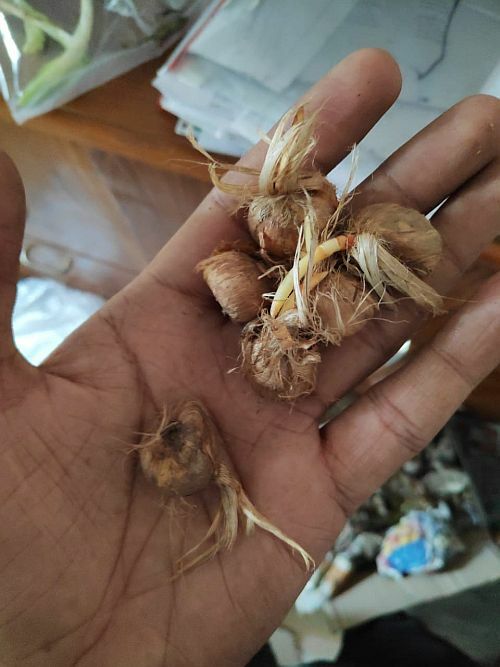 If you can t tell which side should face up, plant the bulbs on their sides; root action will pull the bulbs into the right position. 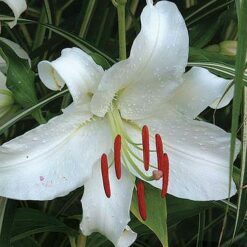 Harvesting: Allow all foliage to grow through winter and nourish the plants for next year.